Mark Carpenter and Herlinda Heras will talk about some New Orleans beers that Mark brought in, which his son brought back from there. The folks from Berryessa Brewing Co. were not able to make it in to the studio today, so we will have to reschedule. 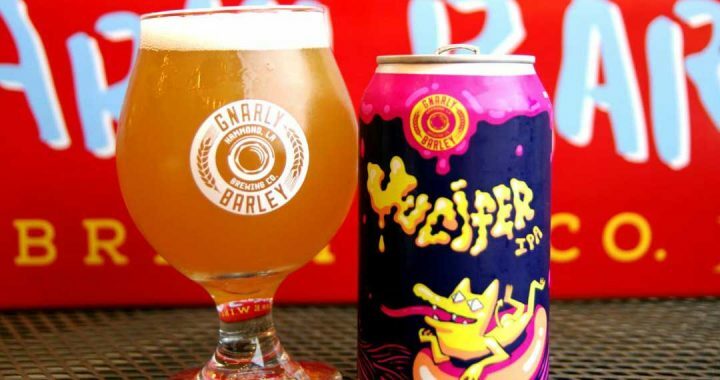 Mark is drinking a beer called Jucifer from Gnarly Barley, which is good, has a lot of juicy flavor, it’s a hazy IPA. Mark likes the low bitterness with lots of hop flavor and it’s not cloying, it finishes nicely. A truffled beer from France. 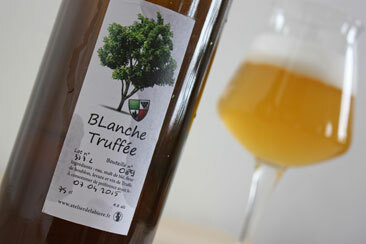 Herlinda Heras brought a beer back from Provence, France, where she went truffle hunting. Steve asks about truffles and Herlinda explains they are pretty rare and live underground. She got to dig them up. They train dogs to snif out the truffles without eating them. The dogs can smell them from six inches underground. Mark notes that they have to be fresh. She mentions that Tucker Taylor, the farmer and chef at Kendall Jackson, is the only person she knows who is growing them here. After the break Herlinda introduces Ryan Dickson from Jersey Restaurant which is making beer for June for Pride month and organizing various beer-themed celebrations.